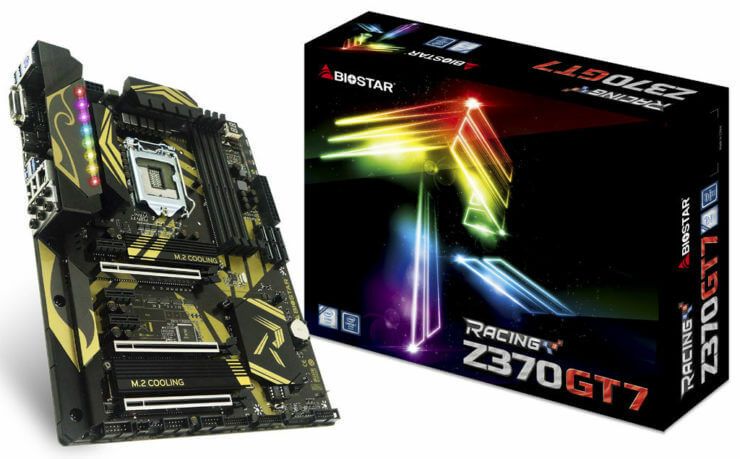 BIOSTAR is launching their 3rd Generation Racing series with the upcoming Coffee Lake launch from Intel. As of now, they have 2 Boards scheduled for launch and we will take a look at them here is this preview. 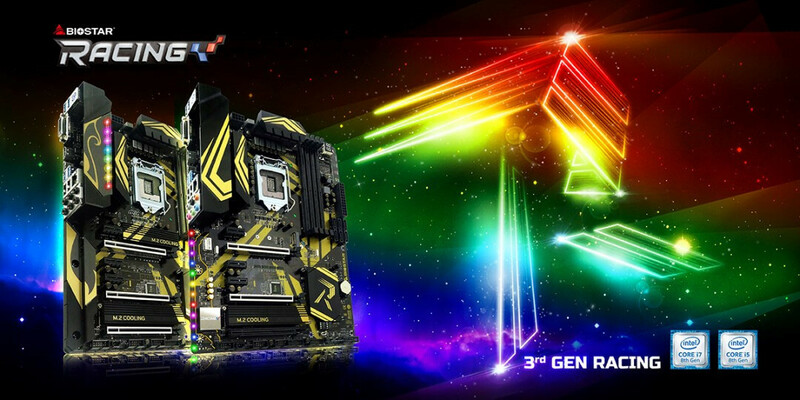 These motherboards will feature a new gold theme design, strong and powerful hardware design, elevated HiFi sound quality, easy-to-control software control and new advanced VIVID LED DJ for more RGB lighting customization fun. This will be available October 5th for enthusiasts such as gamers, content creators and overclockers who plan to upgrade to the recently announced 8th Gen Intel Core desktop processors: Intel Core i7, 6-core Intel Core i5 and 4-core Intel Core i3. 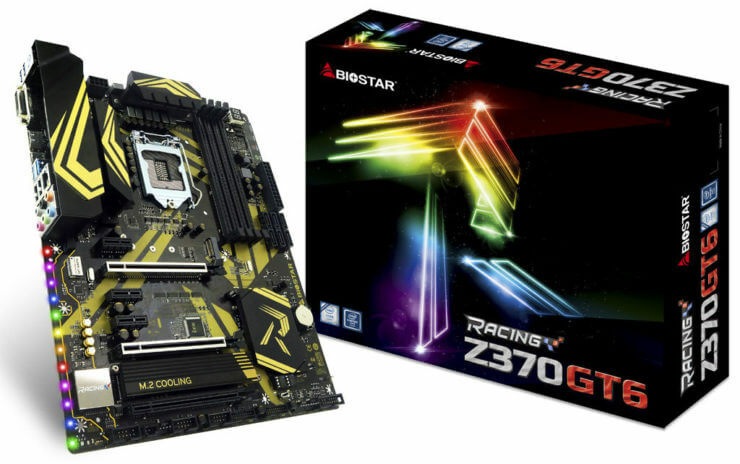 Both these boards are Identical and offer similar features and are market towards the gaming market.